Get the wonderful Facts about Dehradun by reading the whole post below. 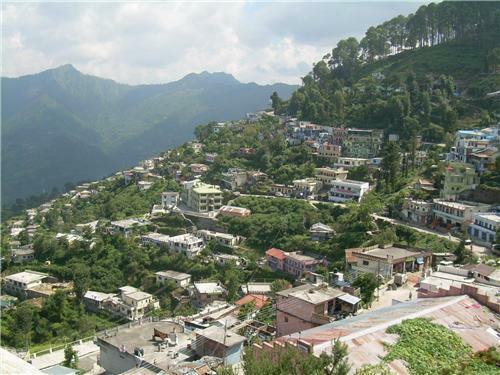 Dehradun is one of the notable cities in India. 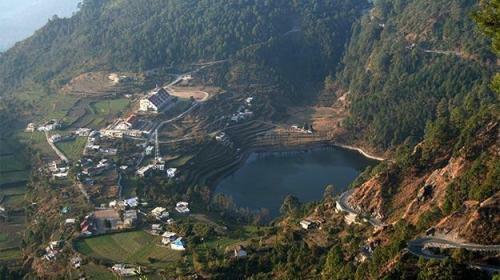 It serves as the capital for Uttarakhand. The distance between New Delhi and this city is around 147 miles or 236 km. Delhi metropolitan area is filled with high level of population and migration. But now the people have another alternative due to the developed Dehradun. There is no need to wonder that it receives the nickname as Counter Magnets. There are two rivers located alongside Dehradun. On the west side, you can spot Yamuna River. The east side is inhabited by Ganges River. 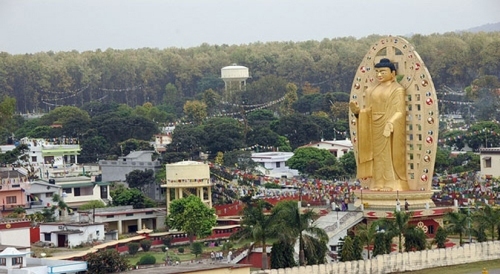 Dehradun is a famous city in India. People recognize it as the perfect gateway when they want to reach other cities. It has milder climate and wonderful landscape. 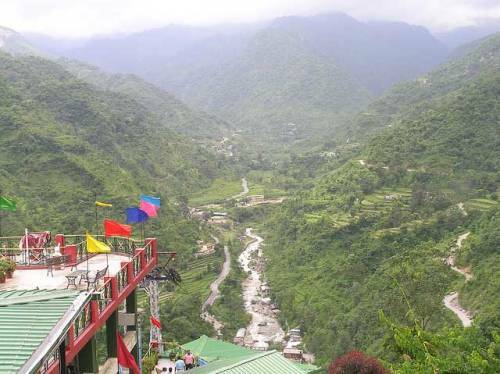 There are various nearby tourist destinations in the Himalayas that people can access through Dehradun. You can go to Chota Char Dham which is famous as the pilgrimage circuit in Himalaya. You can also go to Haridwar and Rishikesh since both are the Holy cities for Hindus. The educational institutions, publishing services and natural resources of the city are very famous in India. ITBP Academy & Indira Gandhi National Forest Academy and Indian Military Academy are housed in Dehradun. Both gain the national importance as training institutions in the country. You can also find some national foundations in Dehradun. They are Defence Electronics Application Laboratory, Opto Electronics Factory, Ordnance Factory Dehradun and Instruments Research and Development Establishment. It took the record as the wettest State capital in India in 2012. The rainfall in the city was recorded at 2137 mm. Check facts about Damascus here. There were 578,420 people who lived in Dehradun based on the report of Census India. The literacy rate in the city is 89.32 percent. The literacy rate for female is 85.66 percent, while the male literacy rate is 92.65. The per capita income of Dehradun reaches $2400. It has good economy because it is a home of various competent education institutions. The population in the city is also small. Get facts about Davao here. What do you think on facts about Dehradun? Facts about Bremen tell you about the city municipality of Bremen. The location of Bremen is in northwestern Germany.